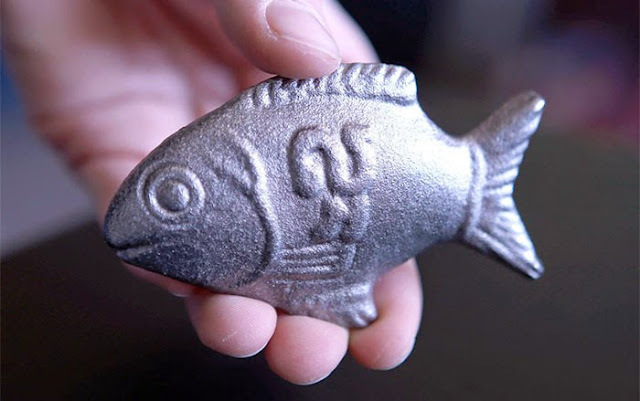 It's Amazing How This Iron Fish Can Make You Strong And Save People’s Lives..
A lucky iron fish invented by Canadian Dr. Christopher Charles could soon make iron deficiency a thing of the past. 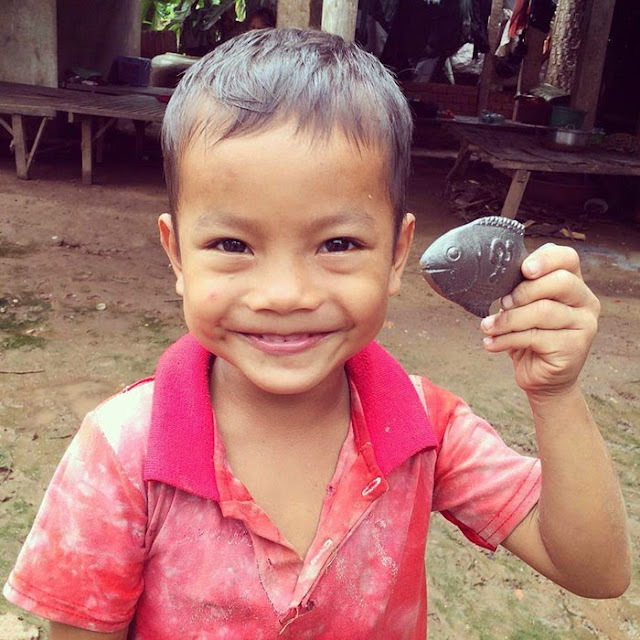 2 billion people are anemic, making it the most common nutritional problem in the world, and supplements are unavailable or too expensive for many. 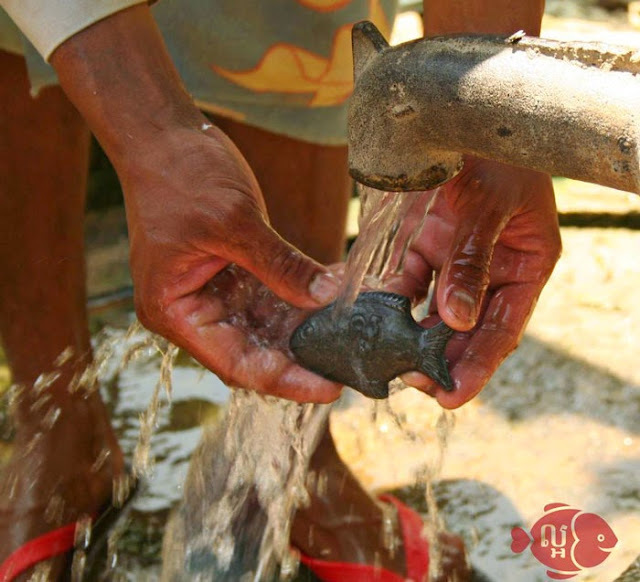 Dr. Charles’ fish provides 75% of an adult’s daily recommended intake of iron. 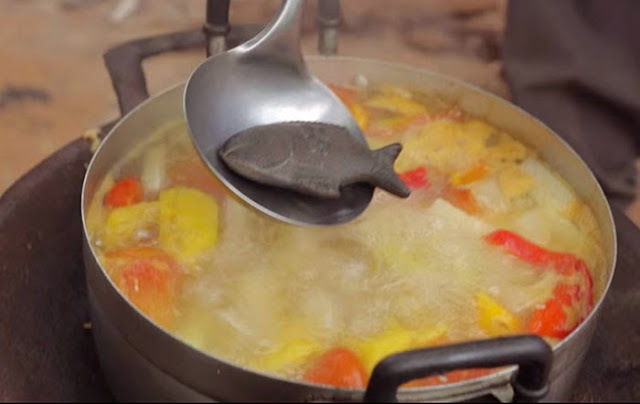 “Boil up water or soup with the iron fish for at least 10 minutes…you can then take it out. 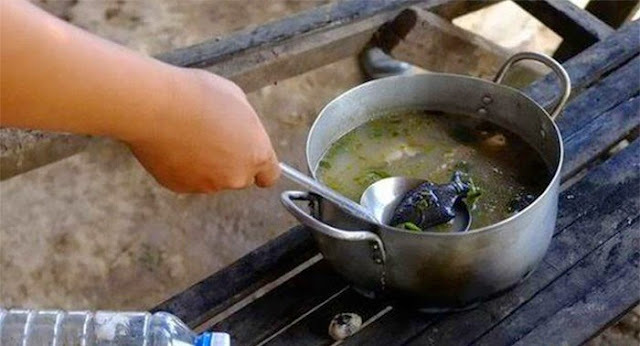 Now add a little lemon juice which is important for the absorption of the iron,” explains the doctor. 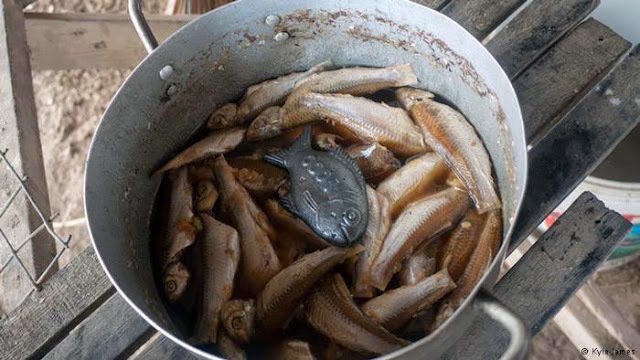 Food cooked this way will not taste differently, and the fish itself lasts for many years. 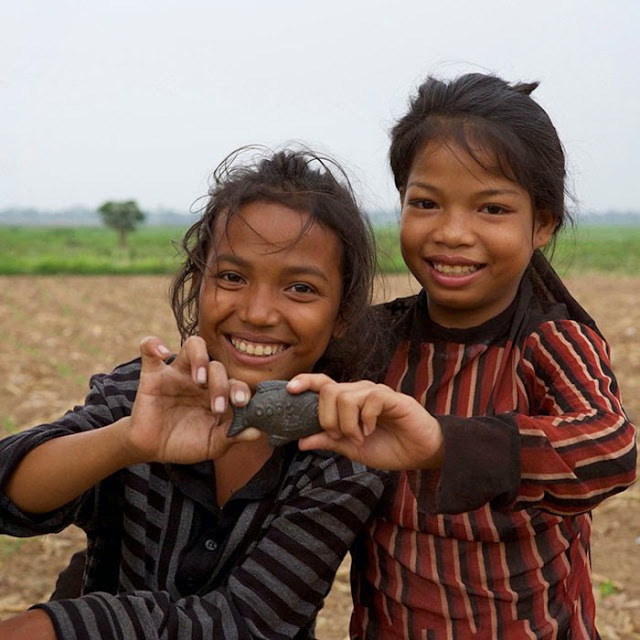 Over 2,500 are now using the fish in Cambodia, and trials show that half of those who took part in the study were no longer anemic after 12 months. 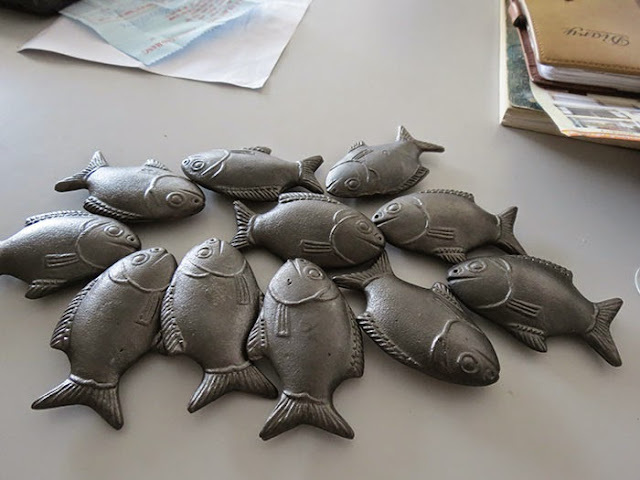 The fish design could be adapted to make it culturally suitable for other countries as well.